The French Crust Cafe is a little bit of Paris in the heart of Over-The-Rhine. 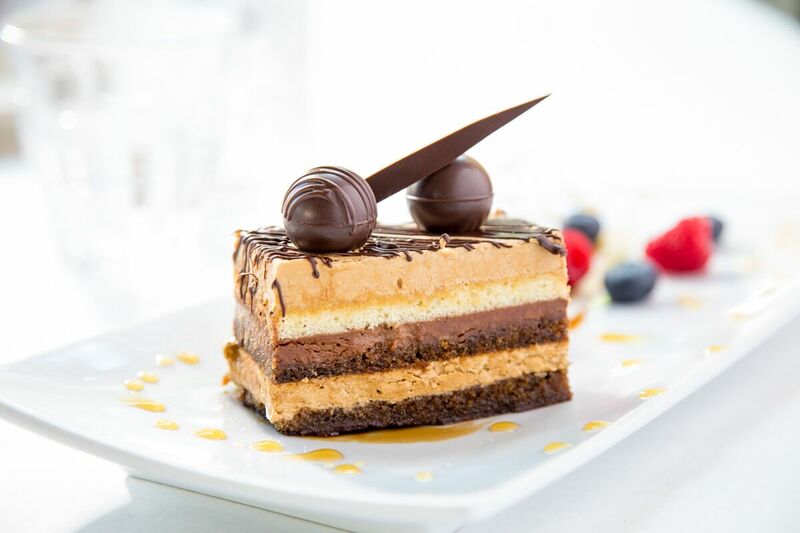 We serve French bistro-inspired dishes for breakfast, lunch and dinner. Our menu changes with the seasons to celebrate the local and seasonal ingredients we find across the street at Findlay Market. 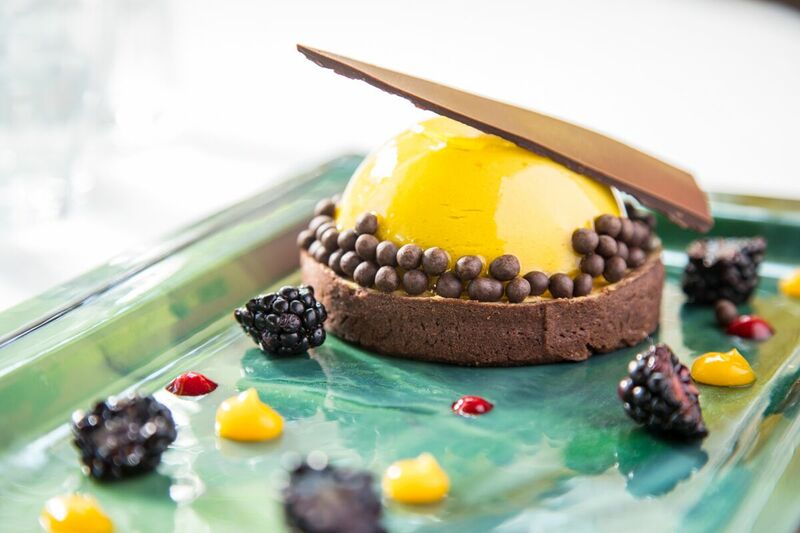 Pastry Chef and Chocolatier Jean Philippe Solnom will delight you with his culinary confections. He makes French-style pastries daily that are served in the Bistro as well as available for retail in the Cafe. During the holidays, Jean Philippe creates works of chocolate art for you to share with your friends and family.